MediaCoder 0.8.53.5930 Portable » TopFreeSoft.Net - Best Freeware Software! 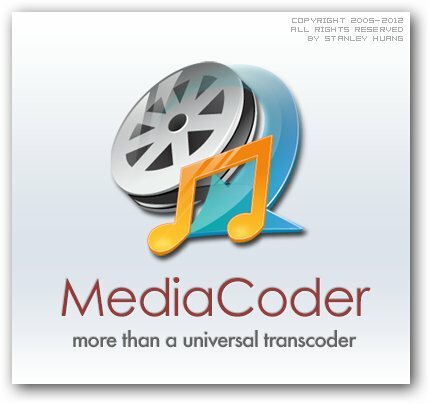 MediaCoder is a universal batch media transcoder, which nicely integrates most popular audio/video codecs and tools into an all-in-one solution. With a flexible and extendable architecture, new codecs and tools are added in constantly as well as supports for new devices. MediaCoder intends to be the swiss army knife for media transcoding in all time and at this moment, it already has millions of users from 170+ countries all over the planet.